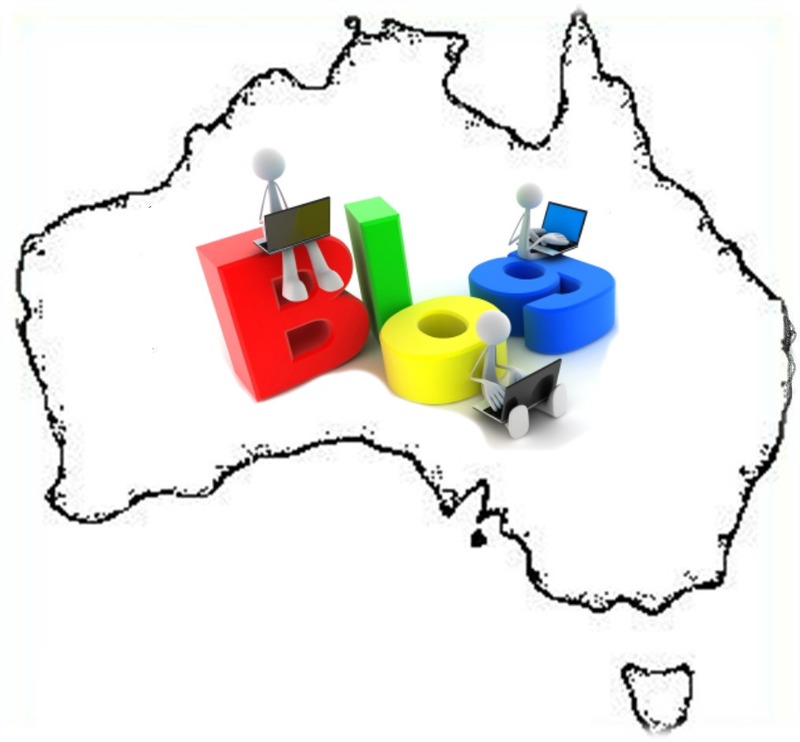 Here we highlight some Australia Travel Blogs that you might like and will undoubtedly get some inspiration from. Some may have finished their travels, some still out there, some taking trips whenever they can and others, just getting going. Hopefully you will find common ground in each and every one of them. If you would like to submit your Travel Blog to appear on the page then please use the form at the bottom of the page and tell us a bit about yourselves. Travel Blogs are one of the perfect ways to diarise your travels. They will help you and your family remember your trip and for your extended family and all your friends to follow your trip. if you have not already set yours up or are not sure how to, we have you covered! 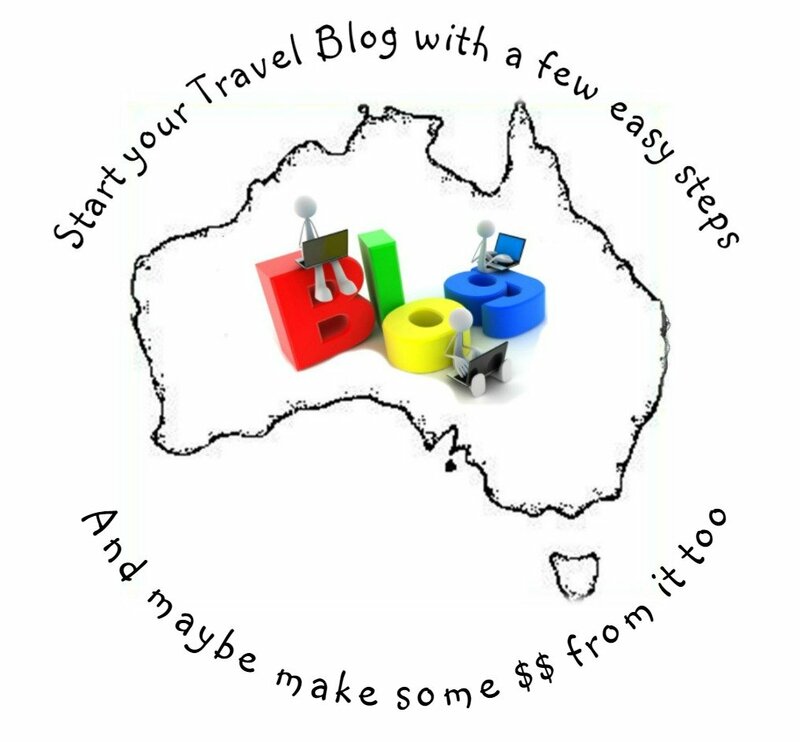 Find out how to set up your travel blog here. And you know what is even better? If you are able to turn your blog into a little business that you can run whilst on the road and get a bit of income along the way - Find out how we did it here! First up of course OURS! 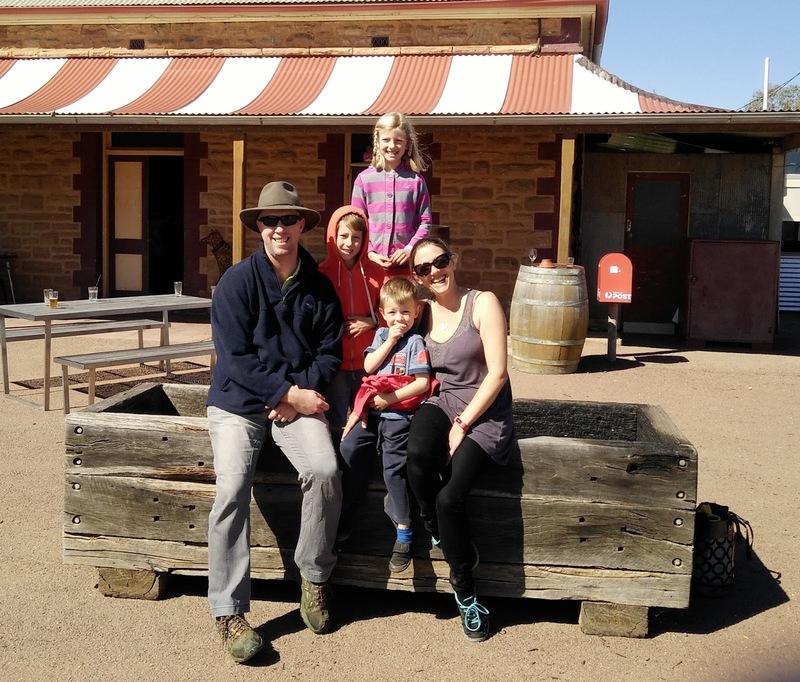 Now, I'm only just getting going with this one, it's not really an Australia Travel Blog but really I'm blogging about my blogging about Travelling Australia With Kids!! And how I made it into a home business. It will be about how I miss travelling and how this website keeps my foot in the door, so to speak! 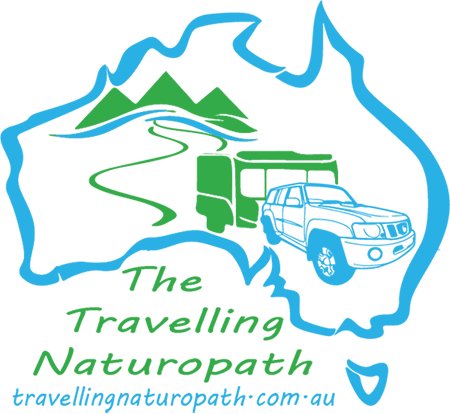 The biggest Australian Caravan and camping group on Facebook with over 199,000 members! Matt has also now created this website with lots of great info for travellers. There's a forum, a handy hints section and one of the best camp cooking sections we've ever seen. Make sure you not only check out the website but also join the Facebook Group. Hi! I’m Cam, a sole dad and homeschooler to my 9 year old ASD rockstar, Jaiden. Mid 2012 I was working full time as an IT tech and on the way into work one day I had somewhat of a life epiphany, I looked around the train and saw a bunch of miserable looking people, so I decided something had to change! All I’d ever wanted to be in life was to be a good dad, something I’d never had. It hit me that dumping my boy at kindy at 6:30am and picking him up at 5:45pm every day was leaving me very little time or energy to do anything I wanted to do, including parent. So I did the only logical thing to do. I quit my stable job, sold everything I owned and purchased a car and an old 70’s caravan and set off on an 18 month caravaning “adventure”. We (Matt and Justine) decided we had, had enough of living in Brisbane. With two young children (Madeleine & Bella) we knew that we wanted to do something amazing while they were still young. 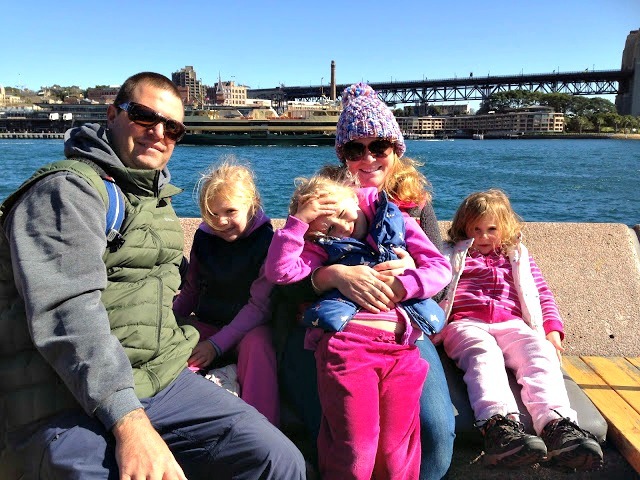 We made the decision that Travelling Australia as a family would be our challenge. Little did we know that decision would create such an amazing lifestyle change. In 2013 we packed our life up and decided to hit the road! We loved travelling Australia so much that we decided to extend our trip, slow the pace down and work our way around instead. We embraced our lifestyle change so much that we sold the family home and now searching for a new place to call home. Hi! I’m Lily and we are a family of four, consisting of yours truly, Geoff, Max (3) and Ivy (2). I spend a fair chunk of my time driving around with the kids in our VW campervan and I find myself fielding a lot of questions while we are on the road, from parents who would love to be doing something similar. This blog is a place to answer those questions, share cool tips, review places to stay, to tell stories and all manner of info relating to getting out there and adventuring with small humans in tow. And, hopefully build a community of like minded folk at the same time! 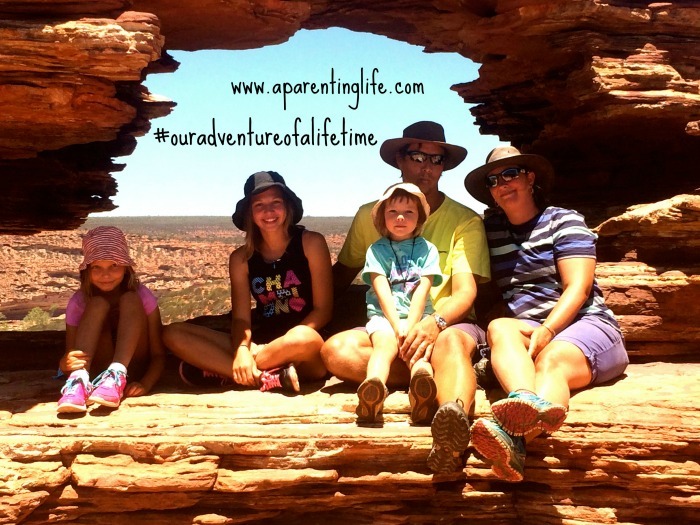 Life Outside Work is a family blog about one family's travels and adventures in Oz! They are working on seeing as much of this beautiful country as they can ...one caravan trip and adventure at a time! The invite you to have a look at how they make most of their time and travel when they can. This blog showcases their family trips since 2010 with some weekend adventures thrown in too. 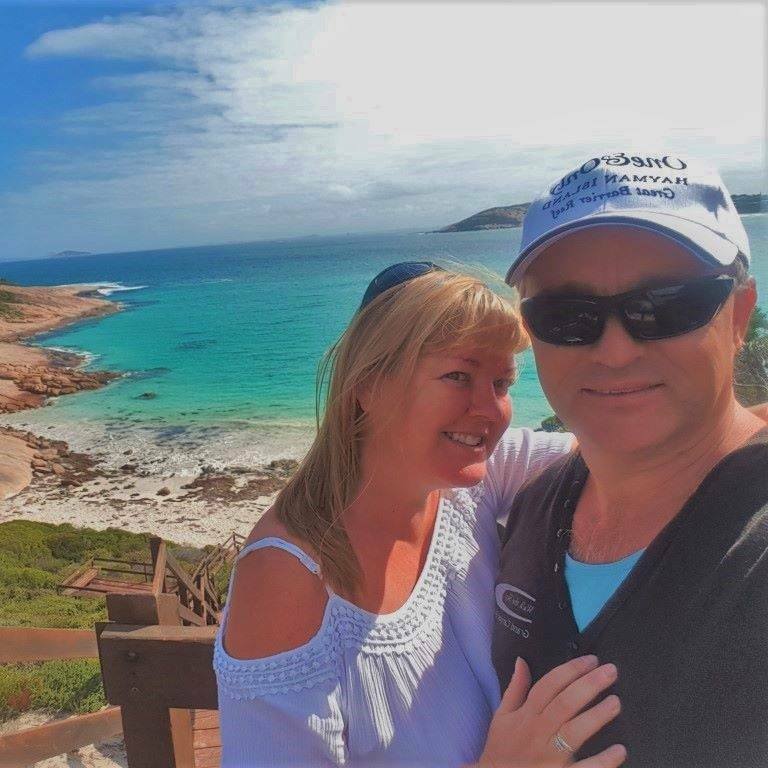 Laz and Sue started full time travel around Australia in November 2016. There's currently no end date planned. With so much to see and do around this beautiful country they wanted to document their journey in this travel blog. They will be sharing their travel as we keep doing the big lap. 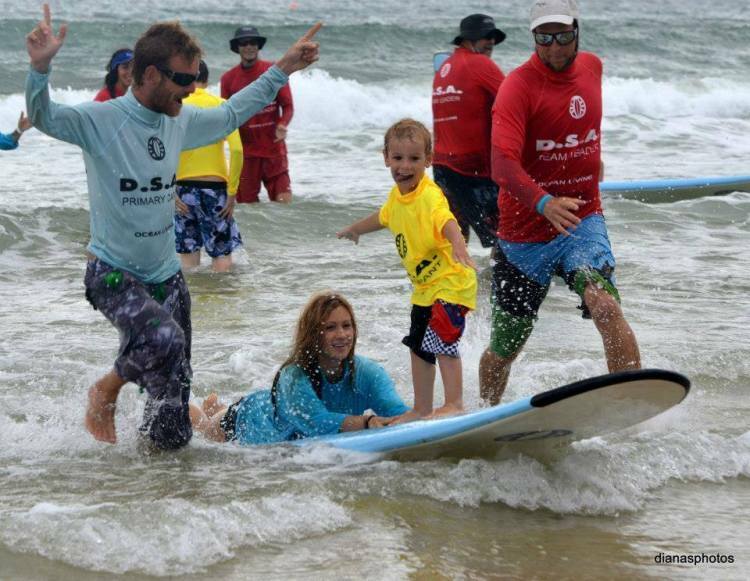 Their hope is to inspire and encourage anyone thinking about travelling Australia to do it now. Not TAWKers, but no Grey Nomads either! Follow their travels and be inspired. The blog's title is a twist on my favourite Dr Suess book, "Oh The Places You'll Go". Unsuprisingly that blog address was unavailable, so this was a nice little tweak. For those who don't know the book (and your life isn't complete until you do) it is a book I love reading to the kids for the messages it contains. 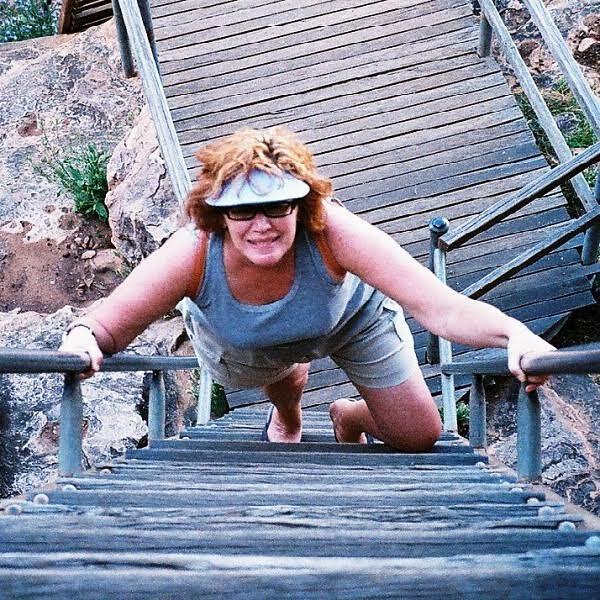 It's go messages of empowerment, inspiration, confidence and adventures. It's about taking chances and following your heart. But also about the tough times, slumps and lurches. It perfectly aligns with the messages we want to pass on to our kids and supports what we are trying to achieve with our upcoming adventure. Follow our journey with us. 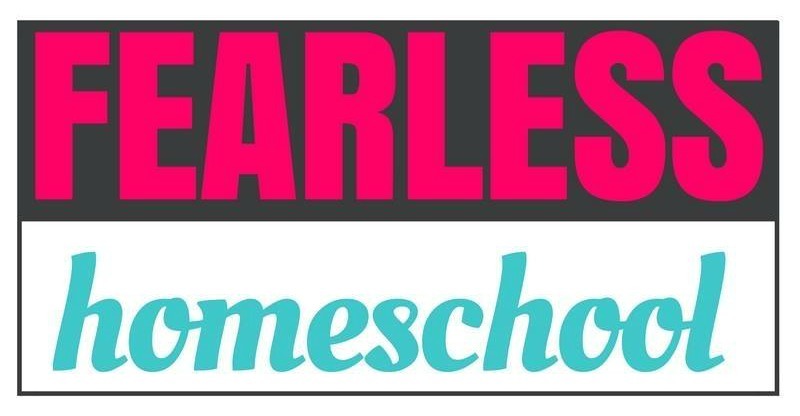 After becoming a TAWK Featured Family, I found out that Kelly has this great resource for families that are either on the road and homeschooling or who would like to homeschool in the future. There are even courses you can take and let's face it; we all need help here! Lots of ideas and inspiration that will make you realise that; Yes, you can do this. 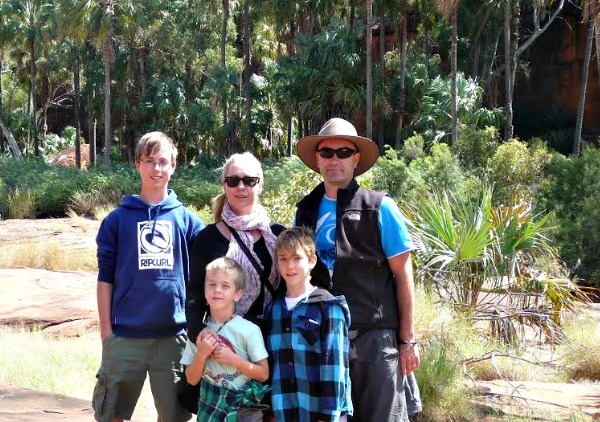 Melissa, her husband Brenden and their children are passionate about sharing their love of travel and Australia. They have been travelling together for almost 20 years. 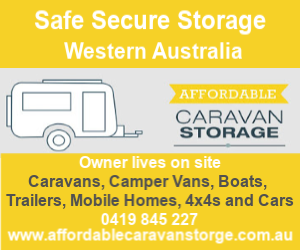 Starting life as ‘Camper Trailer Travels’ in 2011 and evolving into All Around Oz in 2014, this website is our way of inspiring everyone to see more of Australia and experience all the magic it has to offer. My name is Mindy and my husband is Matt. We have 4 kids under 9 (Cayden (9), Owen (8), Stacey (5) and Zac (2)) and a beautiful rottweiler, Roxy. We are embarking on an indefinite trip around this beautiful country, in our tiny house on wheels custom built by Matt, towing a caravan. Our aim is to live simply, sharing our story and spreading the word about healthy living on the road. Our Faith Led Journey is all about a family that are travelling Australia and is faith led. They are connecting on a deeper level to each other and ministering to people along the way. They believe life is what you make it and with God, it is better. I first found these guys on Facebook and just loved their amazing photos. I then found their Blog and love that too. 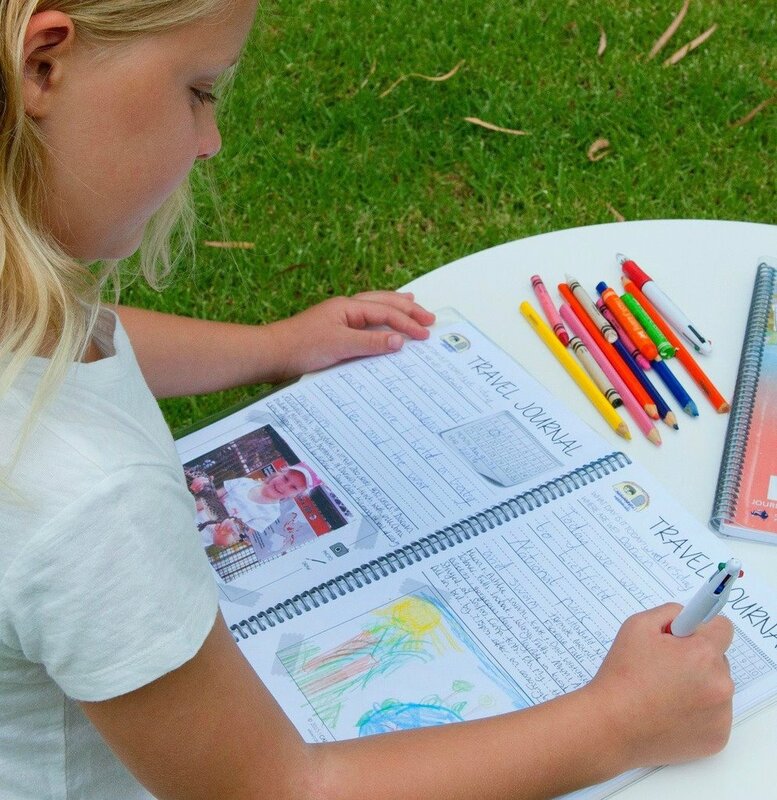 The enthuse about travelling with their children and you can feel it through their writing. You will find much that you can relate to on their blog and if you are just setting out they have lots of great info for you. 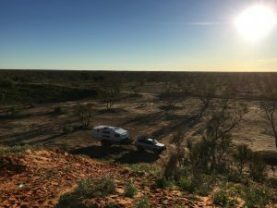 Red Nomad OZ is constantly updating and blogging about our amazing country. 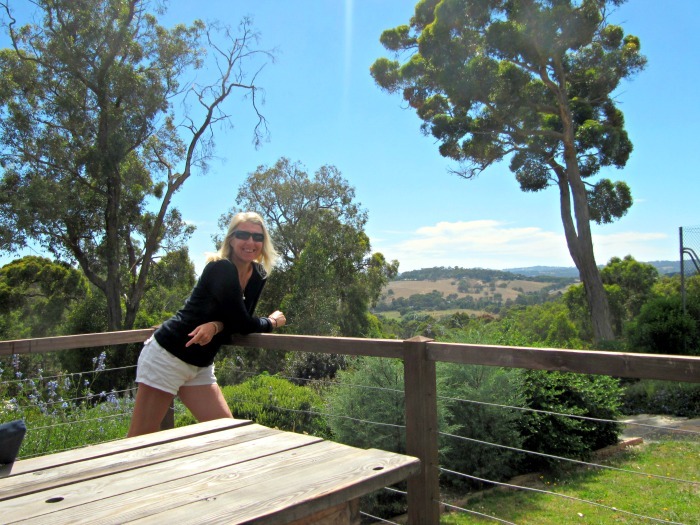 She also has a great book Aussie Loos with Views! the tell-all book and unique Australian travel guide with over 60 of the most pleasurable places to do ‘business’ in OZ! RedzAustralia is full of Australia's amazing natural attractions, out-of-the-way hidden secrets, top Aussie towns, wildlife, activities and experiences. Find out what's HOT and add it to YOUR travel wish list! 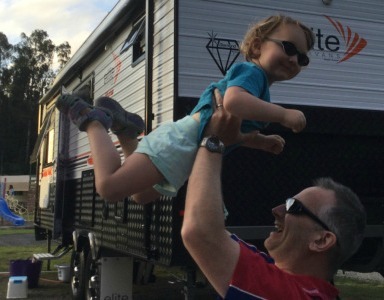 Caravanning with Kids changed Wayne and Adele’s lives. Both busy business people in country Victoria, their lives seemed to get busier and busier and weekends were chewed up with jobs, work and chores. This was not much fun for their two young daughters and after one holiday to Adelaide they soon realised that they needed to do something about this. 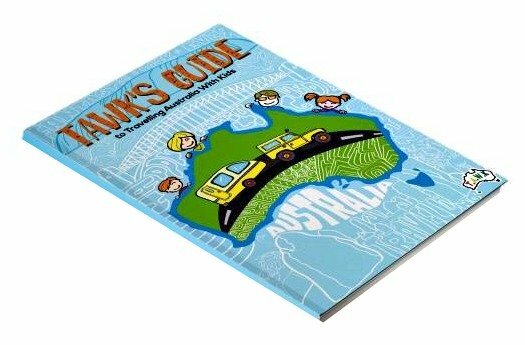 This website tracks the adventure of a family of 5 who decided to sell up everything in Melbourne and live the dream of travelling around Australia. 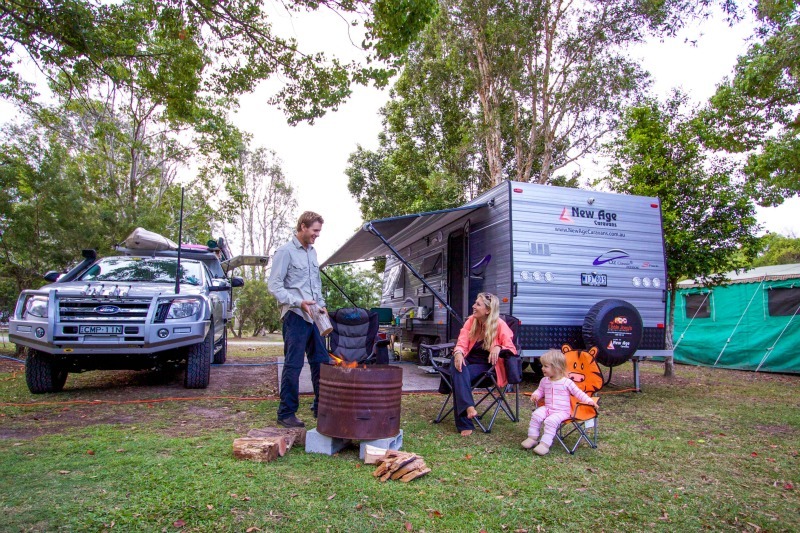 They have over 25 years of camping experience and their website offers tips on camping, caravanning and 4 wheel driving. There are quite a few real life product reviews thrown into the mix as well and I think we all love that!! 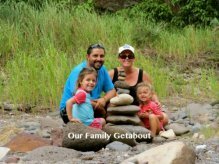 We are a family of four who sold our house and everything in it to travel full time. We're just about to set out on our adventure and plan to travel Australia indefinitely. Follow our blog to read about the adventures, dangers, excitement and sights we encounter along the way. We'll also have some tips and reviews on how to make your own dream into reality, and will share our forays into home education as we learn through life alongside our kids. 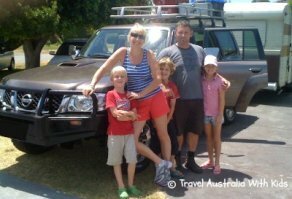 Rhianna, Mr Awesome, their three children, Lovely (13), Zany (8) and Teapot (4), are having their adventure of a lifetime as they take twelve months off normal life and road trip around Australia. As well as documenting their travels Rhianna blogs about all things and I find myself clicking on all sorts of subjects on her blog and usually end up thinking 'That is so right!' as she captures many things that we can all relate to. Have you ever wondered what would happen if you took a career-minded couple from Brooklyn, NY, and set them and their twin four year-old sons loose in Outback Australia? This family did just that and what an entertaining read it is! 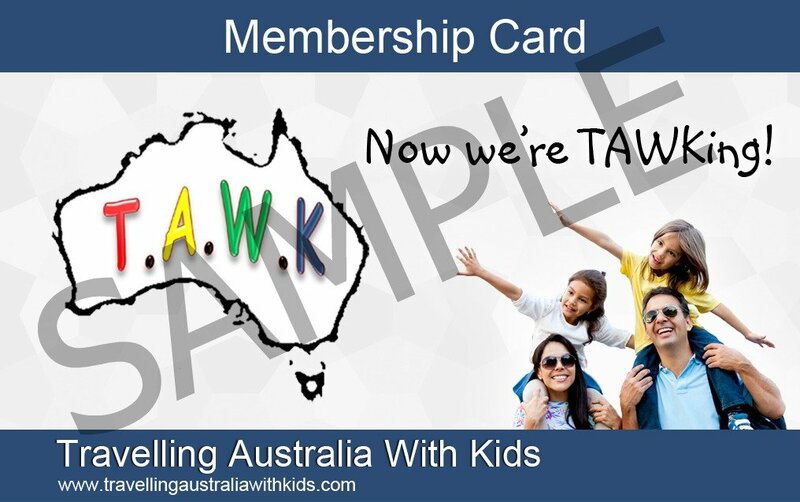 A great perspective from some non Aussies as they enjoy TAWKing. You simply must read the entry entitled 'The night that must not be spoken of' under the Camping Life section. I particularly like the Trailer Park Trash Blog for all the homeschooling information. 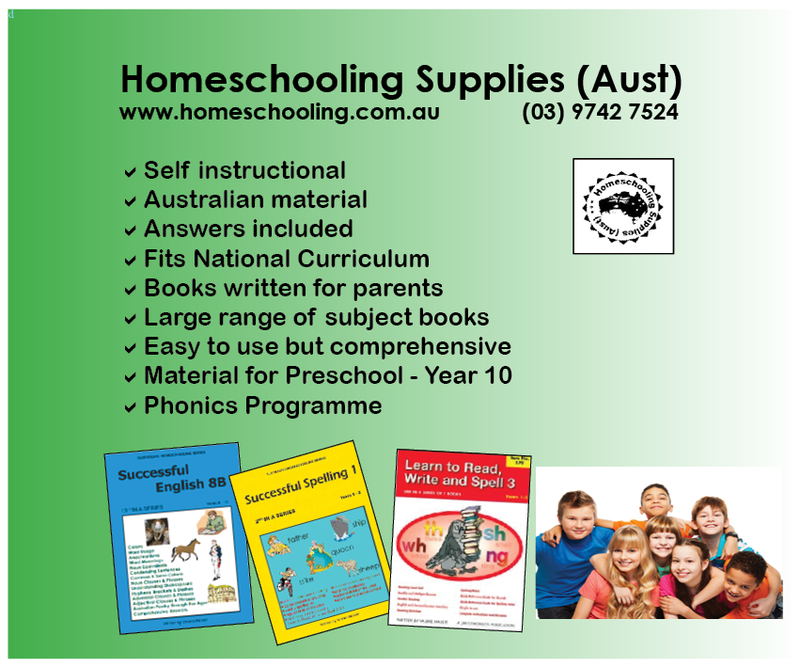 If homeschooling is your concern, then you need to have a look at their homeschooling section. There are lots of photos, ideas and Leigh is very helpful should you have any questions on how she does things. 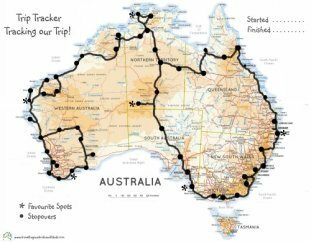 This is a great Australian travel blog. 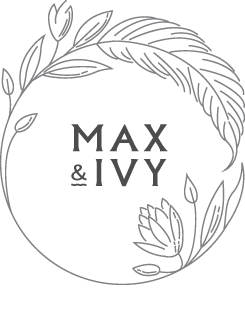 Even the two boys have their own blog! 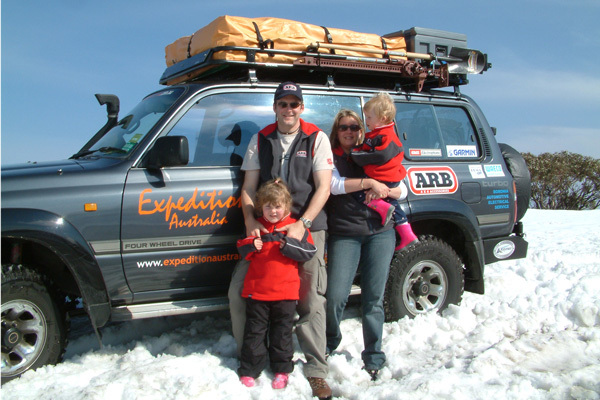 Steve created his site back in 2005 in preparation for his family’s 4wd adventure to the extremes of Australia. 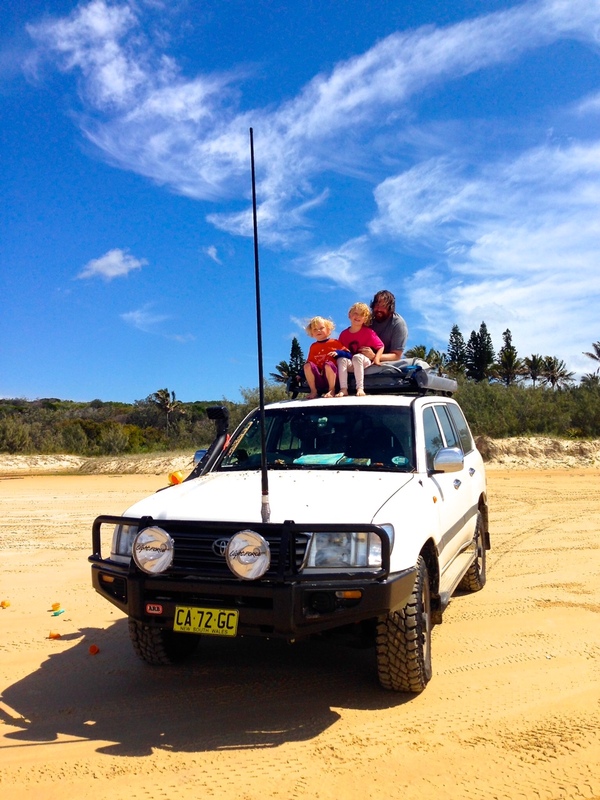 Over 16 months, Steve, his wife Jen and his daughters Savanna (4) and Sara (1) travelled over 46,000 km through every state and territory in Australia having what can only be described as the adventure of a lifetime. Straight from the heart this one! Whenever I read the 'Are we there yet times 3' blog, I feel as though it could be me writing it. Somehow Shantelle hits the nail on the head and I know exactly what she is saying.